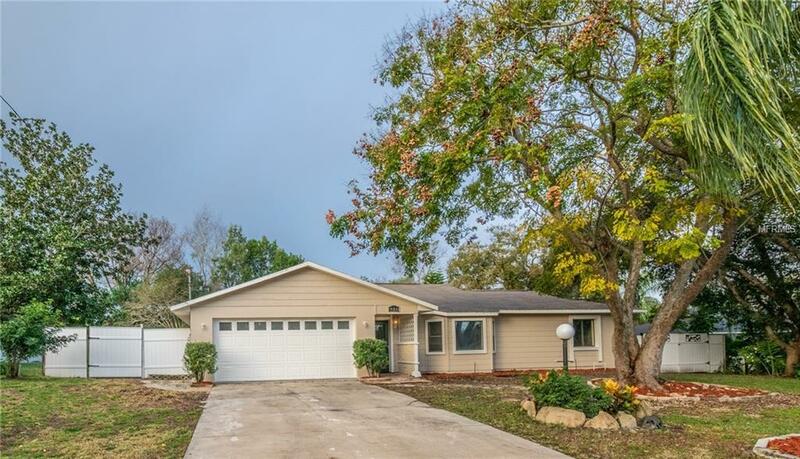 Handsome 3 bedroom, 2 bathroom home in Deltona neighborhood located close to park, I-4, and schools. 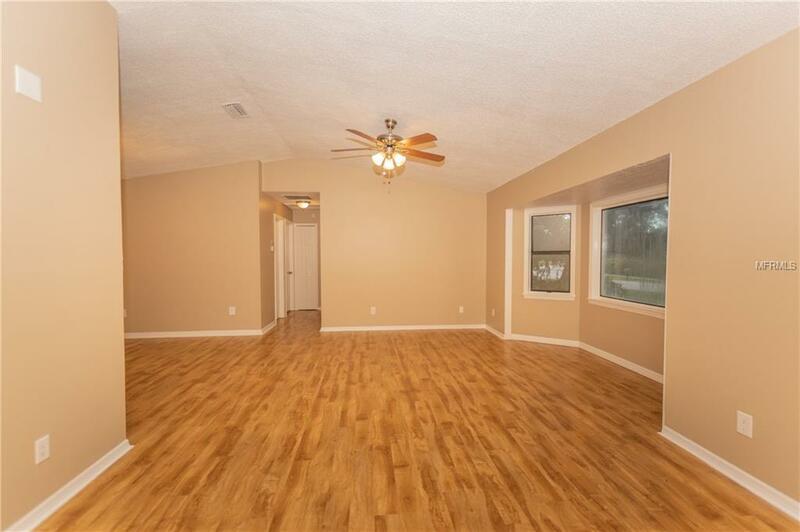 Open L shaped living room/dining room combo off entry with gorgeous wood LVP floors. New neutral 2 tone paint throughout. 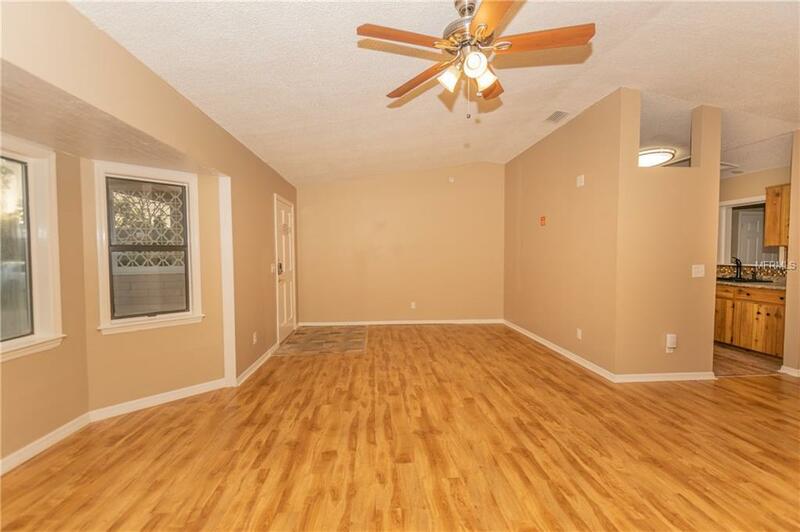 Kitchen includes matching appliances, walk in pantry, decorative back splash, and pass through window to family room. Newly carpeted guest bedrooms. 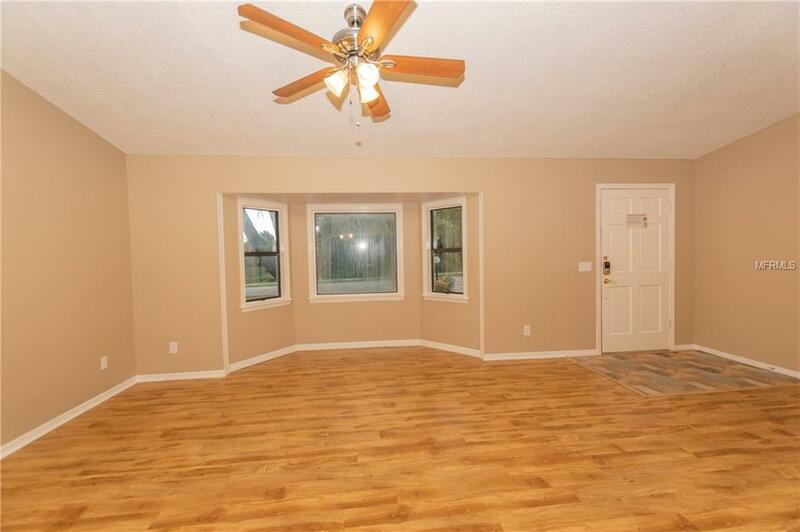 Master bedroom includes walk in closet. Both bathrooms feature vessel sinks. Tiled Florida room off rear sliding door with attached covered paver patio. Fenced backyard includes storage shed and fire pit. Great set up for entertaining. A must see! !